Some say it’s impossible for him to wear socks. And he can open a beer bottle with his testes. 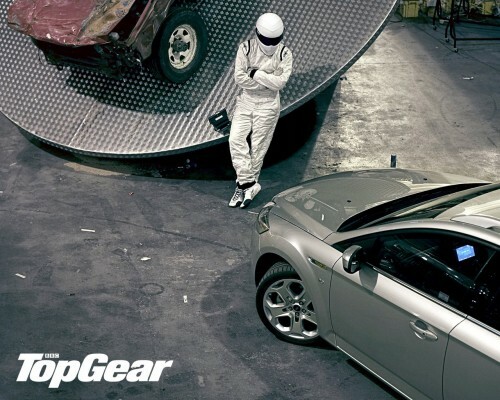 All we know is he’s called the Stig. I’ve been watching Top Gear for the last few weeks (since it’s been so highly regarded by the M[c]S community) and have been lmao since. I love the Italian lessons while The Stig listens to while driving the course. The accident Richard Hammond had was nasty. I didn’t realize (til I started watching the show) that he was the host on Braniacs (another show I loved). Yeah, this his been the best television has had to offer for about 8 years. I approve!